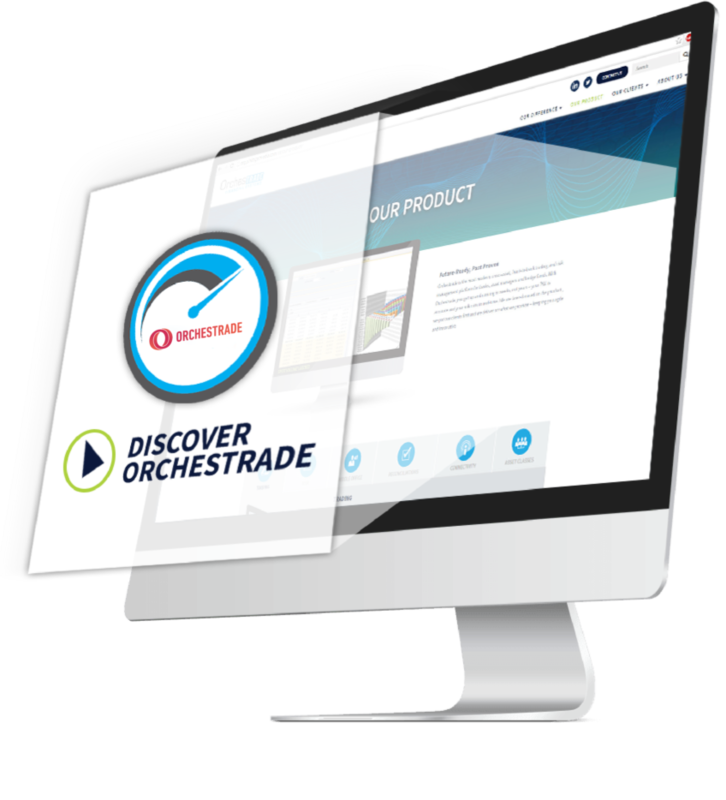 Orchestrade has a strong partner community comprised of systems integrators and technology partners. It is through these partnerships that a total solution is created. We continue to grow and expand our partner community.